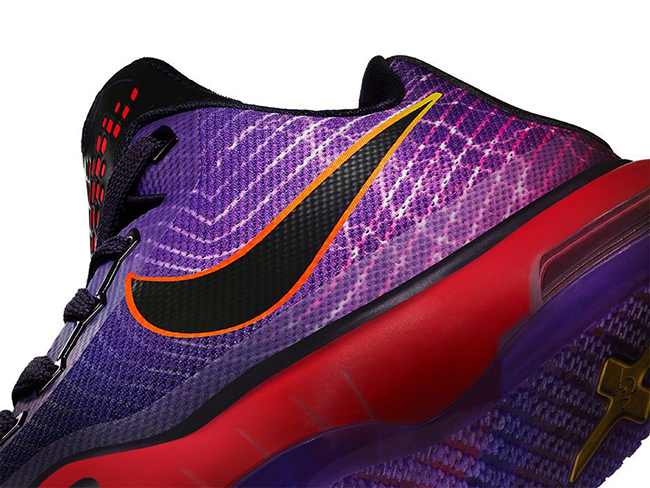 The Nike Kobe 10 GS ‘Hero’ takes inspiration from Kobe Bryant’s childhood and will be apart of the ‘Toys’ collection exclusively releasing for kids from Nike Basketball. 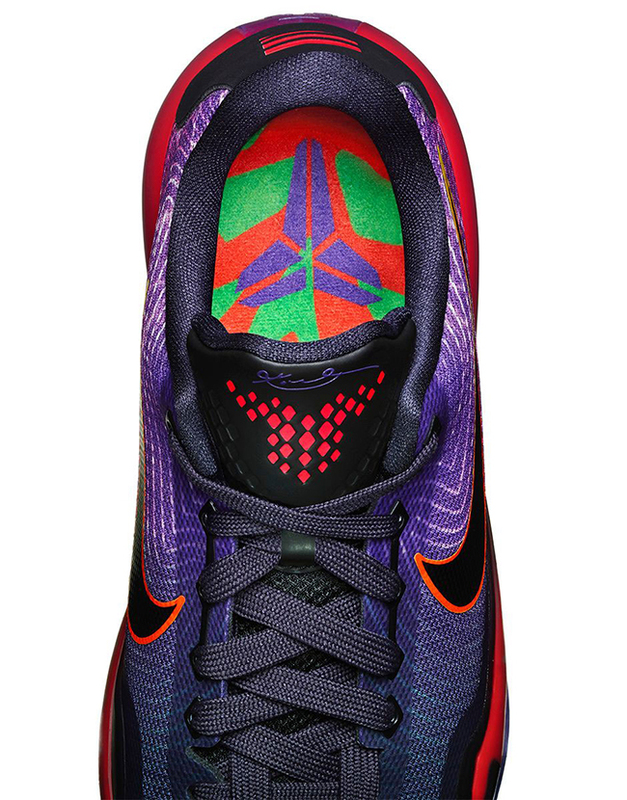 Dressed in black, chamber purple and deep red, according to Nike the shoes as a whole are inspired by Bryant’s love for all Super Heroes as a child but using those super powers as an adult to lead his team to victory. 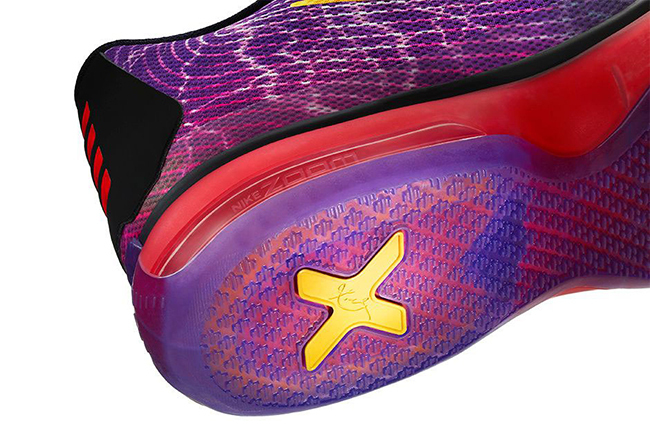 The ‘Hero’ edition of the Nike Kobe 10 GS will debut in China on November 10th, 2015. 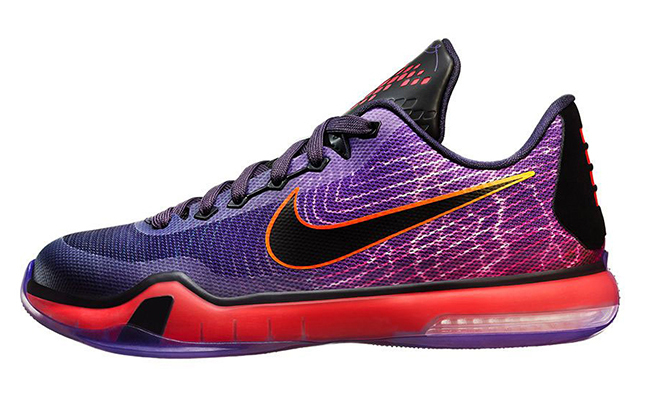 Currently there isn’t a retail price set but should be about $135. Once we learn of a stateside release date, we will make sure to let you know. For now you can check out additional images by scrolling below.